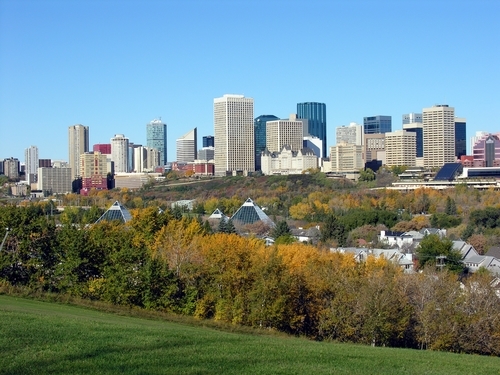 At the heart of the city, Central Edmonton real estate is surrounded by the North Saskatchewan river greenbelt that winds its way through the area just south of downtown and main transportation routes that allow residents unprecedented access to the rest of the city. In this area you'll find plenty to see and do, from the Highlands & Victoria golf courses to parks that include MacKinnon Ravine Park, Gold Bar and Coronation Park. Entertainment includes the Workshop West Playwrights' Theatre, live music venues, fitness and dance studios, cyber cafes, spas and more. Central Edmonton properties offer an outstanding lifestyle in a vibrant and flourishing community. 101 Cres Land Right On Yellowhead Highway - Future Commercial Zone. Utilities On The Back Of The Property. 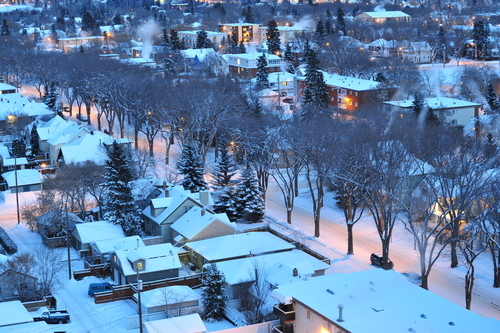 Register with us to get insight on Central Edmonton homes for sale. See listing details with pictures and information on amenities. Save your favourites for quick access the next time you log in and receive email alerts to new listings that match your interests. There's a great mix of Central Edmonton properties available in the area, from funky lofts and elegant condos to detached homes near great schools and community centres. New properties offer some contemporary designs as well as classic traditional. High-end Central Edmonton homes for sale boast unique features that include soaring ceilings, wine cellars, gourmet kitchens, exercise rooms and more. Older properties in the area offer cozy bungalows on tree-canopied yards, or single and two-storey homes with spacious yards on quiet, friendly streets. One of the best aspects of our city is our comprehensive and easy to use transit systems, from the buses to the fantastic Light Rail Train (LRT) that runs through the area with the central station located at 101 Street and Jasper Ave. It links to the pedway system with stops at a number of downtown locations, like the Telus building and Scotia Place. If your destination isn't within walking distance here, the LRT gets people in and out to their shopping, dining, entertainment and sports destinations as well easily and quickly. Central Edmonton real estate gives residents minimal commute times, with plenty of great green space views, park recreation, city markets, exciting global restaurants and bistros and much more.